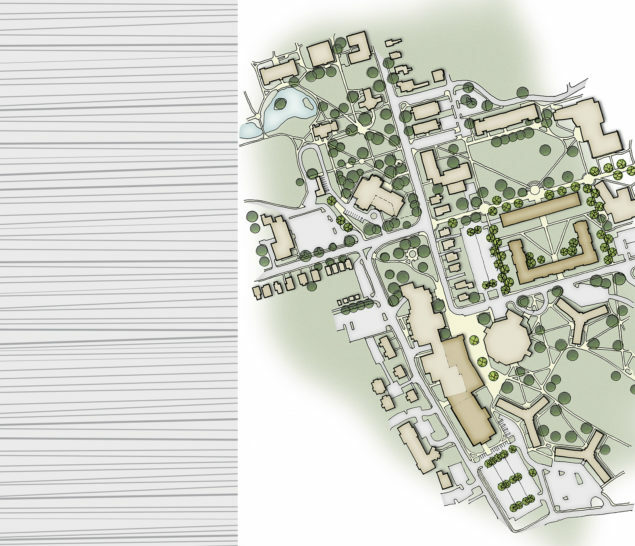 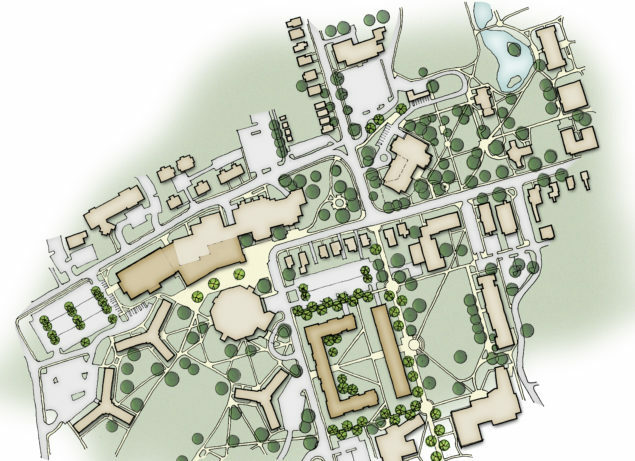 Millersville’s updated campus master plan integrates with the University’s strategic plan and strengthens the University’s identity within the community. 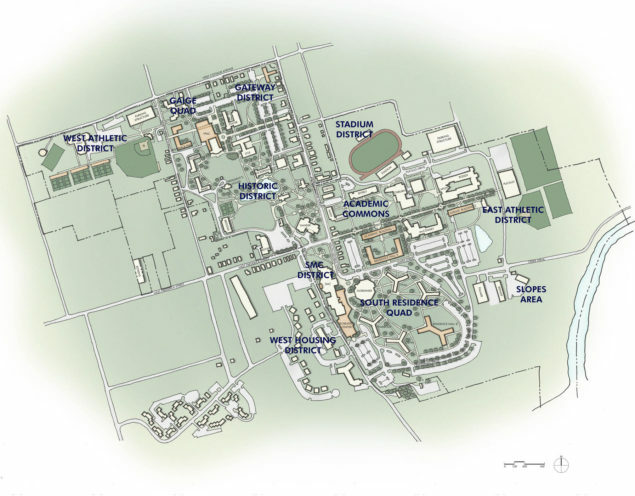 The University campus is bordered on two sides by Millersville Borough. 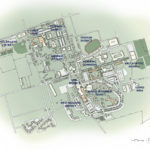 Borough representatives were active participants in the planning process. 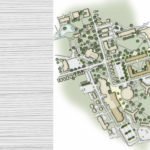 Town-gown concerns are addressed by improvements to parking and traffic conditions, and enhancements to student housing. 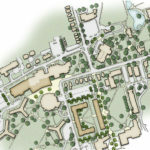 The master plan includes recommendations for enhancing residential life and attracting/retaining students through quality housing, improving the outdoor pedestrian environment, assessing academic and support spaces for growth, improving traffic conditions, and improving the campus orientation by distinguishing campus spaces.